It is finally warming up and spring is in the air! This is one of our favorite times of the year for our couples to tie the knot. This season is all about airy colors, blooming buds and new beginnings. 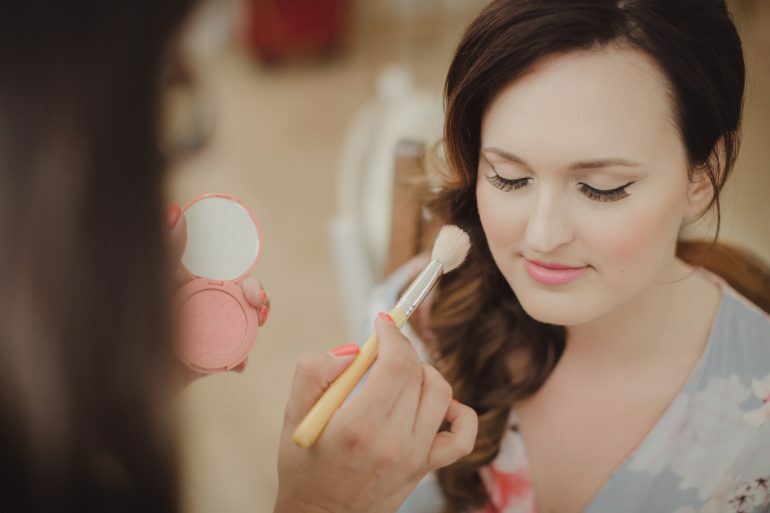 We are Marisa Nicole Events love bringing out the sundresses, florals, and pastels. If you are having a springtime wedding, or just really love muted hues, here are some ideas of how to incorporate the a perfectly sweet spring color palette into your wedding that will make for a fun and romantic feel! 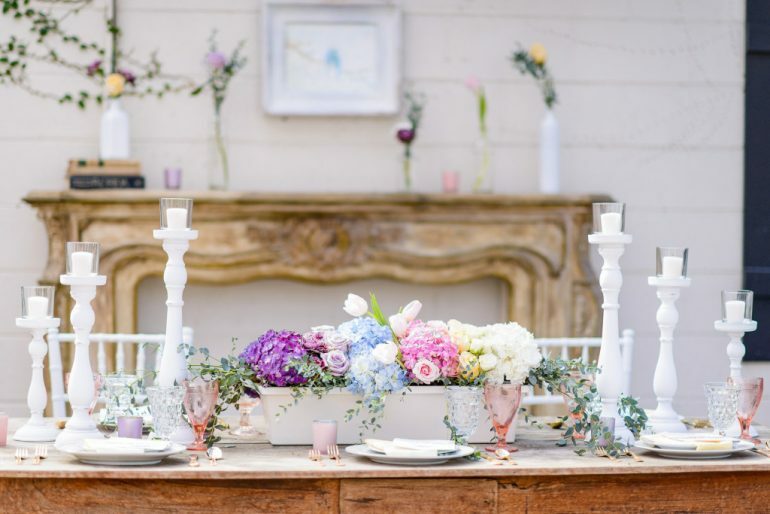 First things first, although we love playing with pastels, if you overdo it, your wedding could quickly feel like a baby shower. So before you dive head-first into splashing spring hues all over your wedding, don’t forget to break-up all this light, colorful goodness with plenty of neutrals. 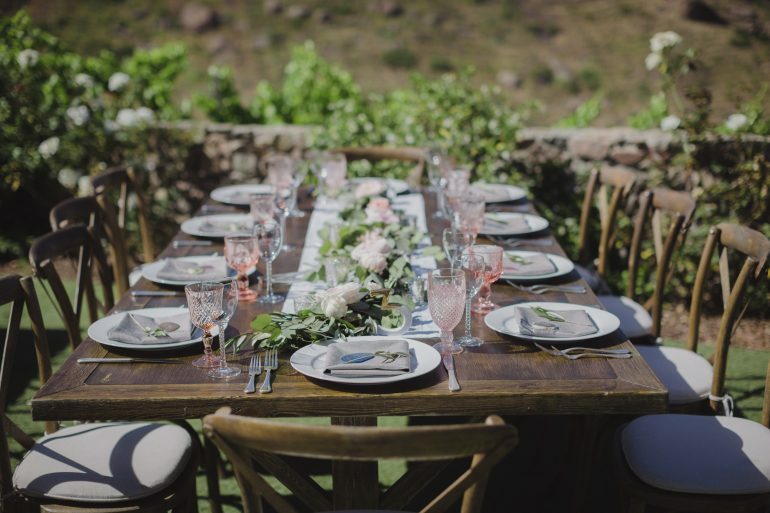 Whether you are hosting a laid back bbq, or a high-end affair, pairing pastels with greenery, whites and other base colors or metallics will help elevate your overall look and let the pastels shine, rather than overpower your aesthetic. 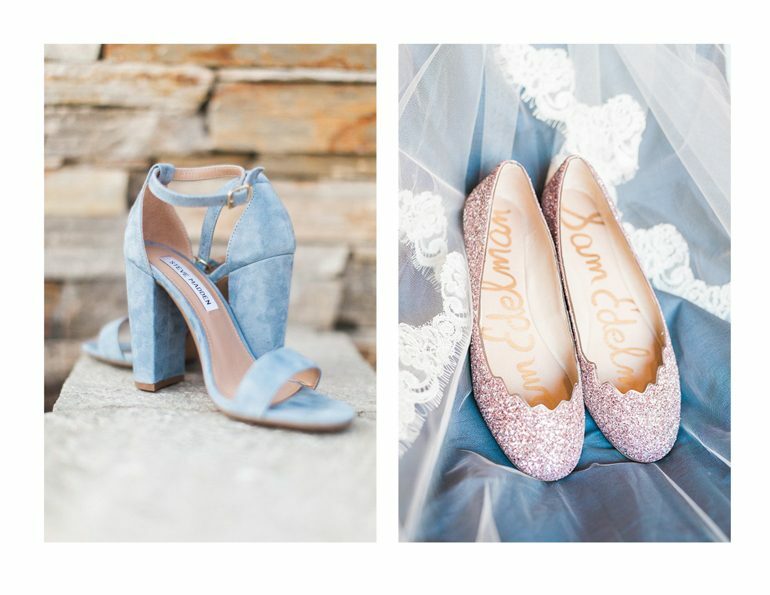 Add some pep in your step while you walk down the aisle with some colorful shoes. Our favorite is baby blue shoes because then they can double as your “something blue” good luck charm. 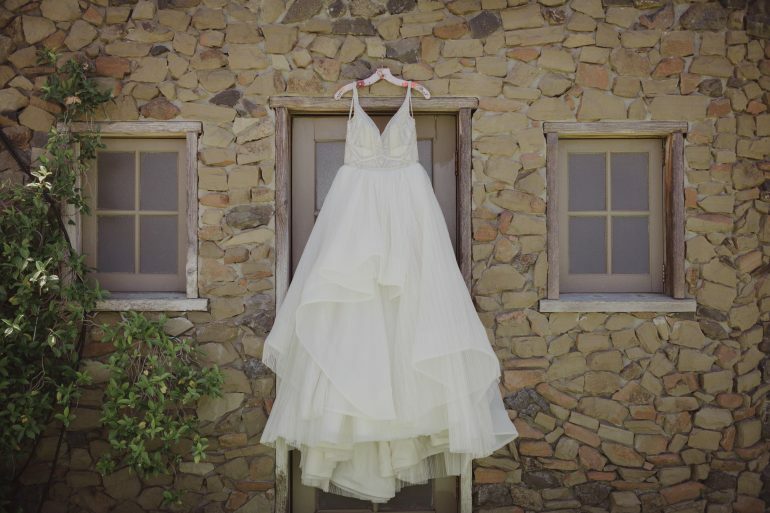 Luckily every color goes perfectly with a white wedding dress! 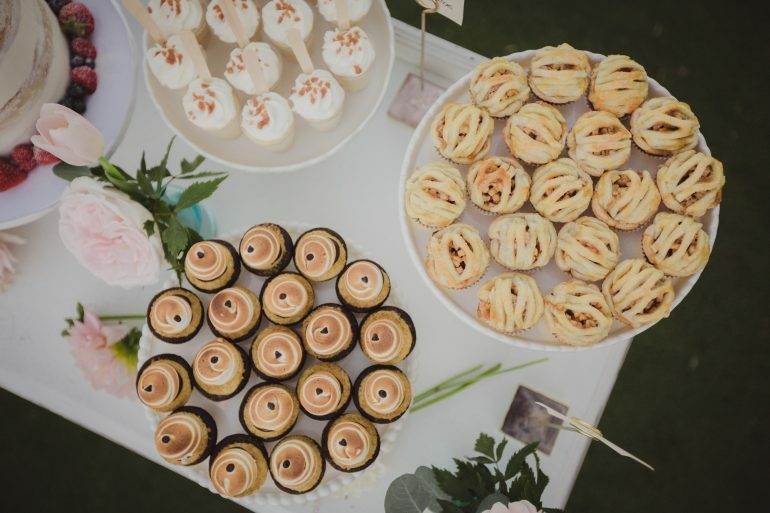 All eyes on the dessert table! 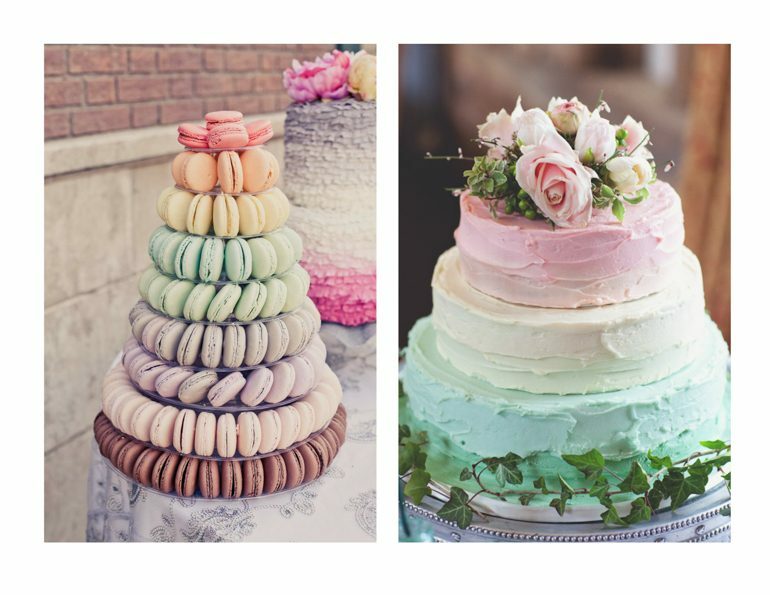 Add color to your wedding cake or dessert with some pastel. Have fun with it! 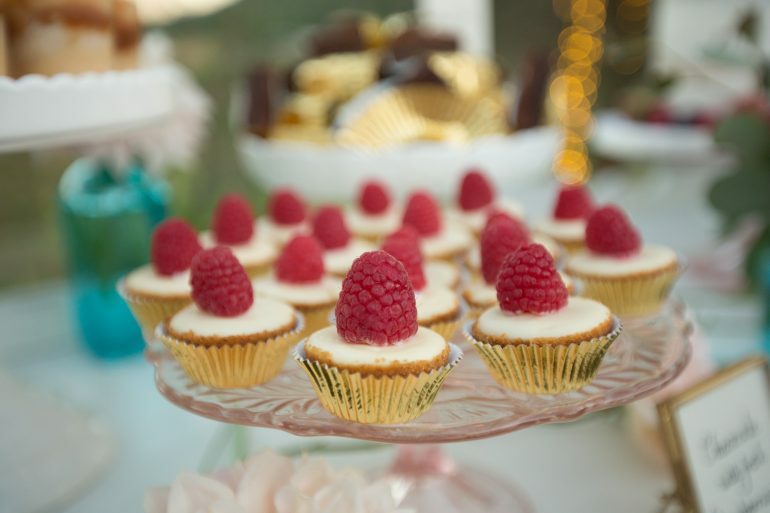 And maybe be non-traditional and go for macaroons or some other kind of treat to play with your guests eyes. When we think of spring we think about flowers, flowers and more flowers! Pick a variety of light colored flowers for your bouquet and centerpieces. Make sure that your floral colors match your pastel color palette. 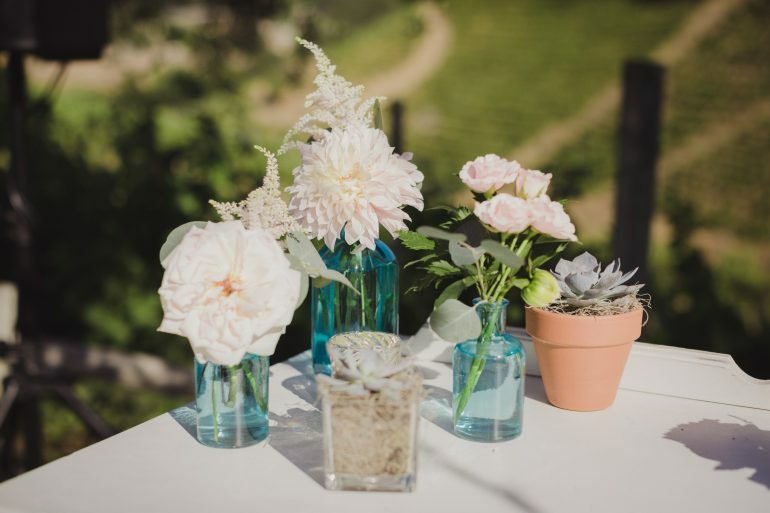 Also one of our favorite ideas is using pastel color mason jars as vases for another easy way to incorporate more color into your wedding. 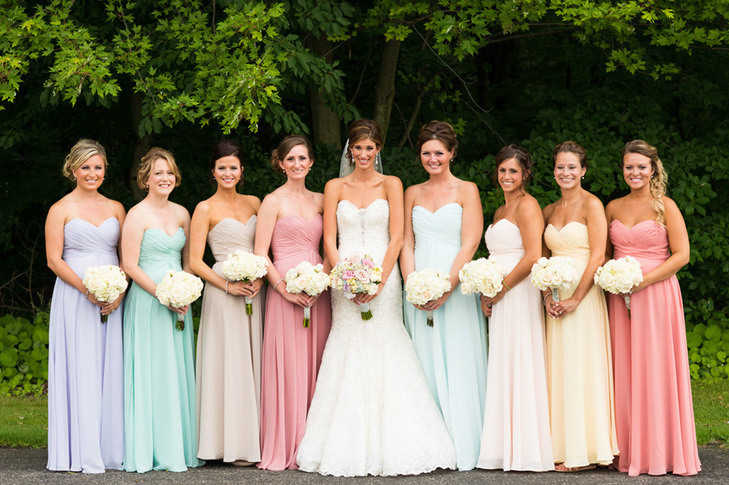 All of your bridesmaids have different personalities (and a different favorite color)! Let them express themselves by being able to wear different shades of soft-hued colors. 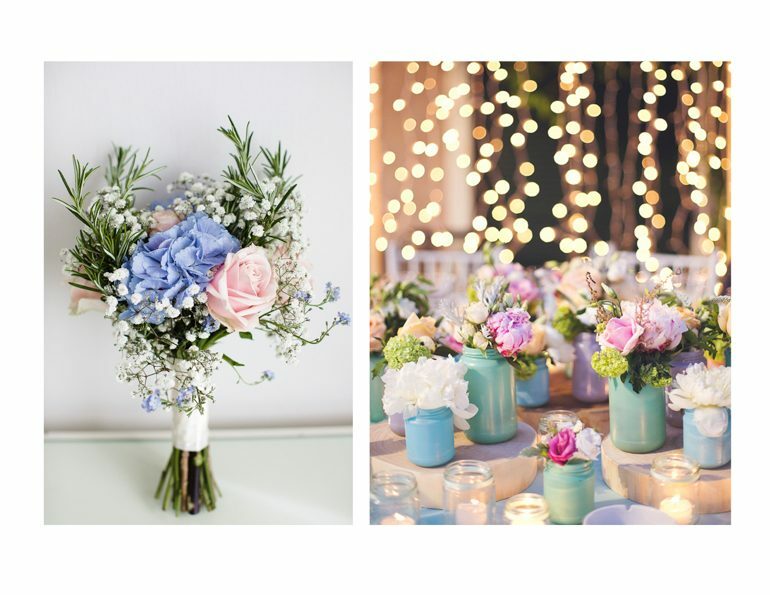 Adding pops of pastels throughout your wedding creates happy vibes! 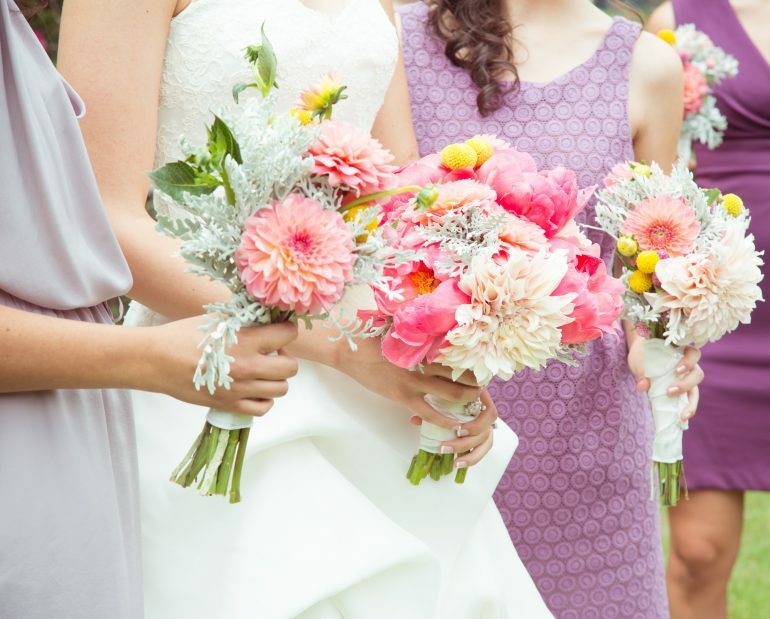 There are so many different opportunities to add pastels to your wedding. 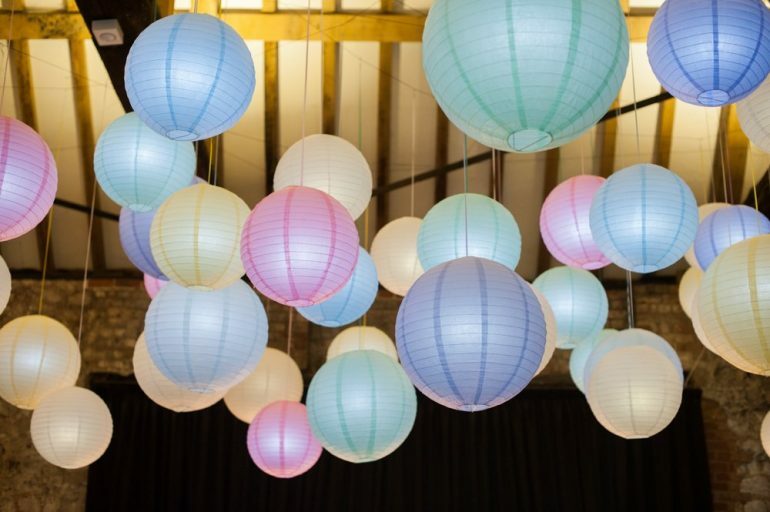 You can do a touch or maybe you stick with pastels throughout your wedding theme. Wedding season is almost here and now is the time to start working out the smaller details of your day. 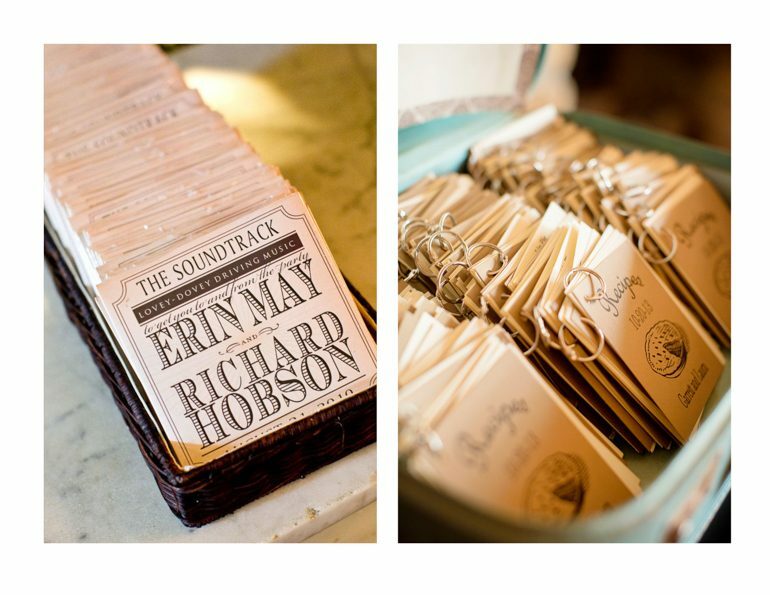 One of those fab details that we love to make super personal are your guest favors! 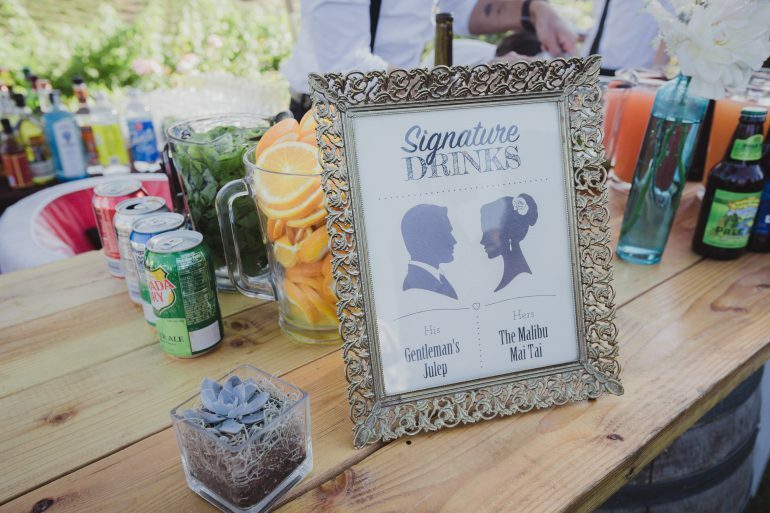 Proper etiquette dictates that your guests have something to take away from your wedding as a “thank you” for celebrating your marriage and marks the love you and your future spouse share. 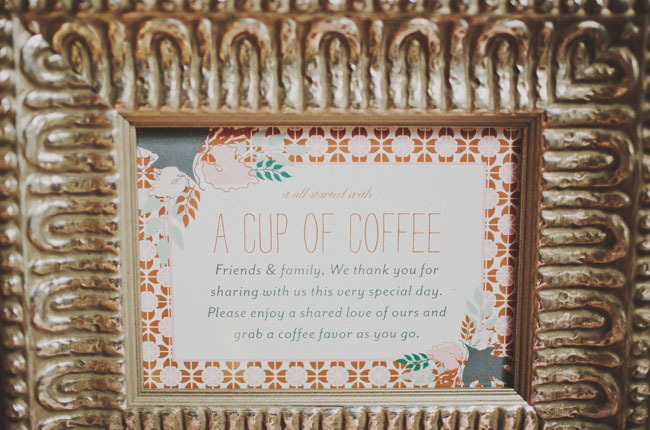 We get it, not having guest favors is an easy way to cut costs, but we think that it should be a priority. There are many easy, fun, and cute ideas that will not break the bank. To ensure your favors are worth the money and the effort, choose something that is really personal, not necessarily personalized. 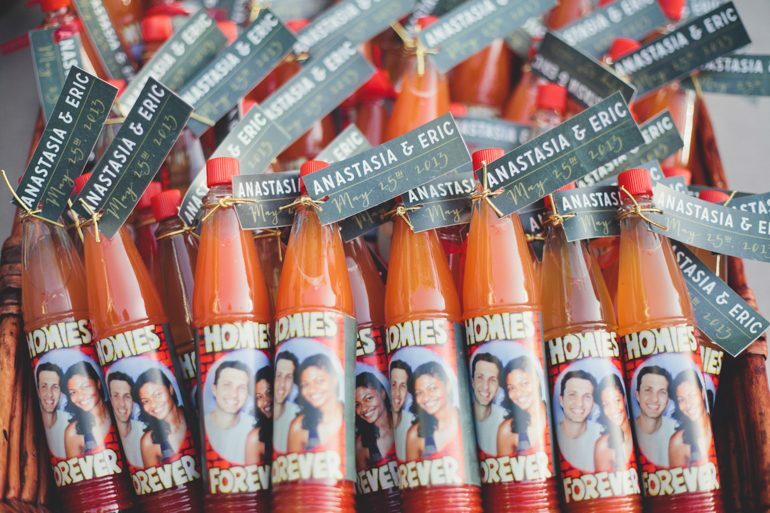 Here are some of our favorite guest favors that your guests will actually use or consume! Your guests will love something they can keep in their kitchen and an ingredient that they can use often. Pick you and your spouse’s favorite ingredient that has meaning to you. Maybe you put hot sauce on everything or maybe you both have a favorite coffee that gets both of you up in the morning or maybe you love to sweeten your day with a special type of honey! Do you and your spouse have a favorite snack for when you are watching your favorite movie? 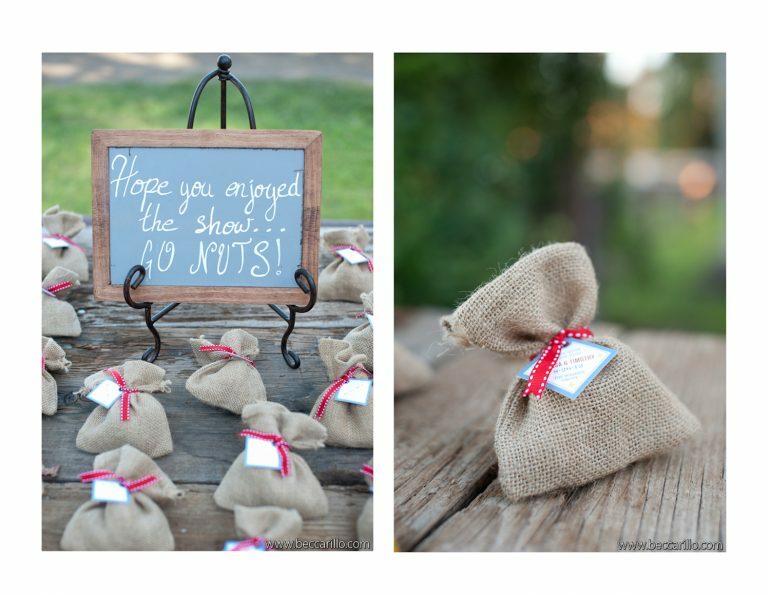 Or maybe there is a snack that goes with your theme or location of your wedding. 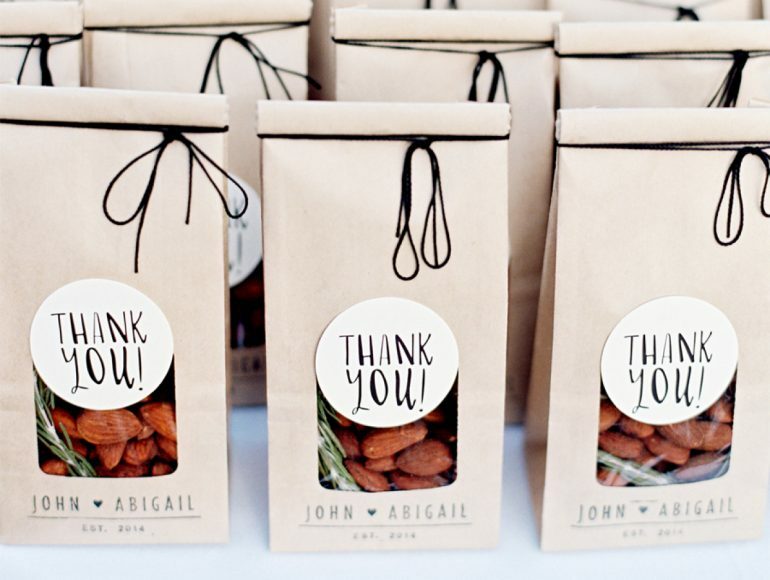 Making snack bags are a cheap and easy way to give your guests a little something that they can snack on after a long night of dancing. Let love grow! 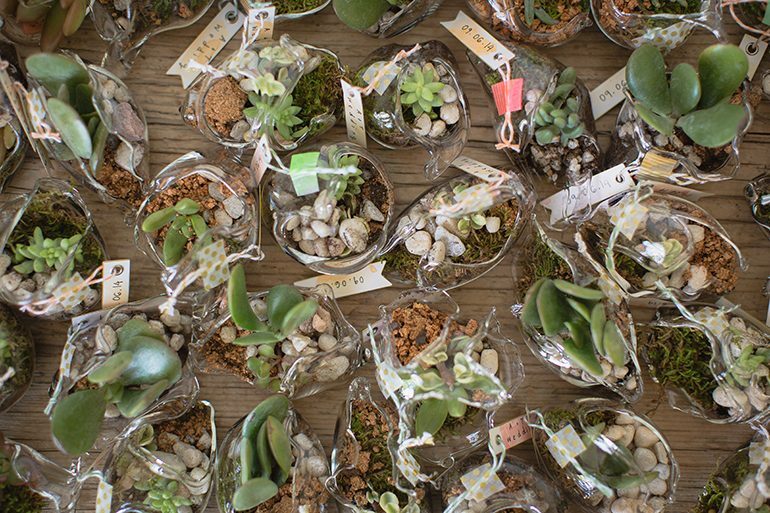 We are huge fans of the idea of sending your guests home with flowers or succulents. Your guests can easily put them in their kitchen or living room and will for sure be enjoyed! Compile a list of 10-15 of you and your fiance’s favorite songs that have a special place in both of your hearts. Music is what can bring people together. Have your guests understand the music that puts a smile on your face and what brings you two together. Another idea is to make a mini cookbook of recipes you two love cooking! 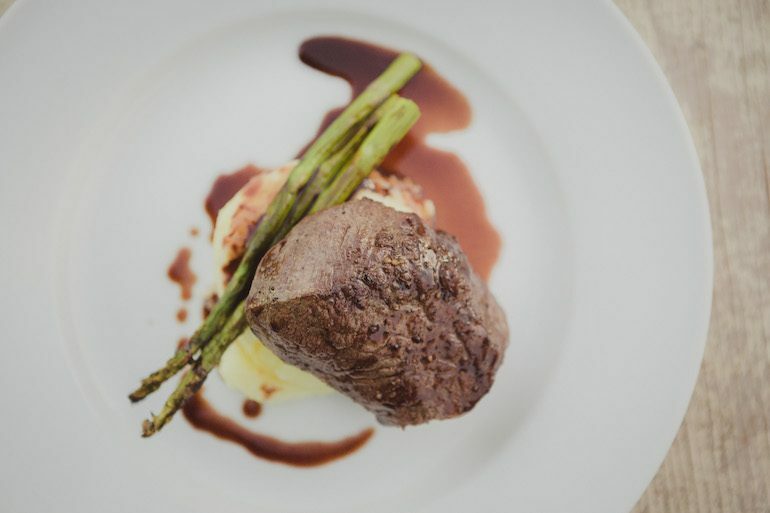 As they do say, a way to someone’s heart is through his or her’s stomach! We all know that alcohol never goes to waste! Give your guests the gift of libations, maybe pick out your favorite hard alcohol and give out little bottles with a cute tag on it. 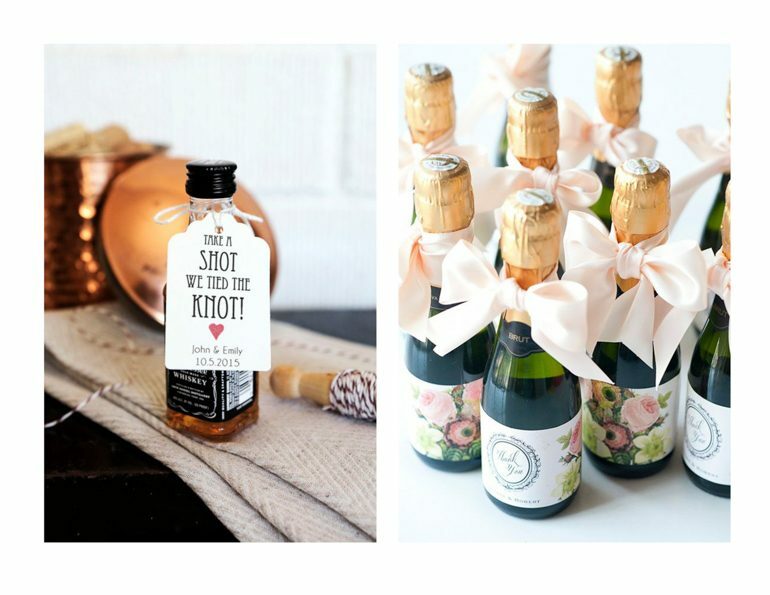 Or if you and your fiance are more into wine, hand out mini wine or champagne bottles. Honestly, you cannot go wrong with this one! Thanking your guests for coming to celebrate your love story is very much appreciated. It does not have to be anything too big or expensive, just keep it personal! You want your guests to be reminded of how beautiful your wedding was and how much you are thankful they were a part of your special day! 2017 is flying by and it is time to think green and gold! 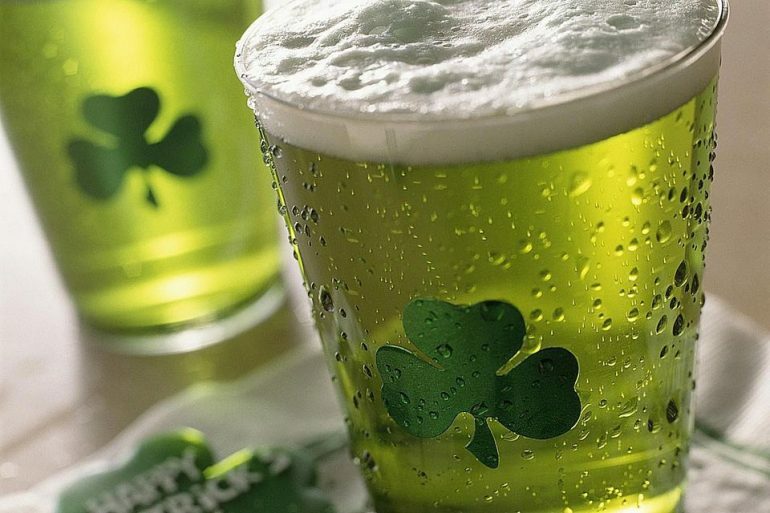 St. Patrick’s day is this week and lucky for us it is on a Friday… PARTY! We at Marisa Nicole Events love having any excuse to gather and celebrate with friends! Therefore, we encourage you to invite people over to celebrate St. Patrick’s day with a potluck dinner (no pun intended), fun cocktails and sweet treats! 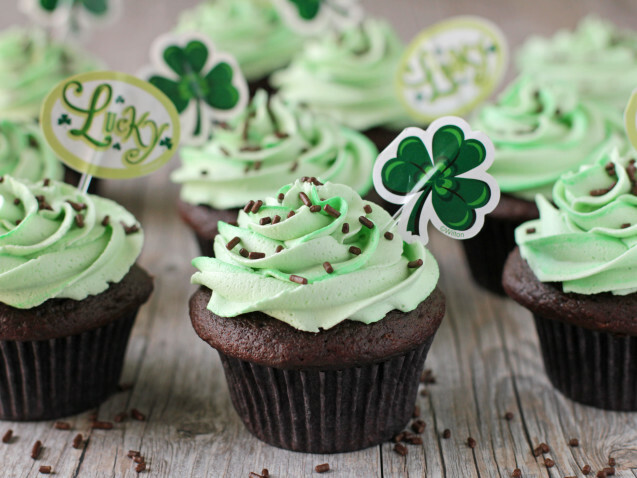 Here are some of our favorite St. Patty’s day inspired drinks and desserts to make sure you and your friends enjoy this lucky holiday! Irish beer is pure gold (or tastes like it). These jello shots will impress your guests with this fun spin on classic jello shots. Add ½ cup Guinness to a medium bowl, sprinkle on 2 envelopes of gelatin, and allow to sit for 1 minute. Then stir in ¼ cup Patron, ¼ creme de cacao and 1 cup hot water until the gelatin is completely dissolved. 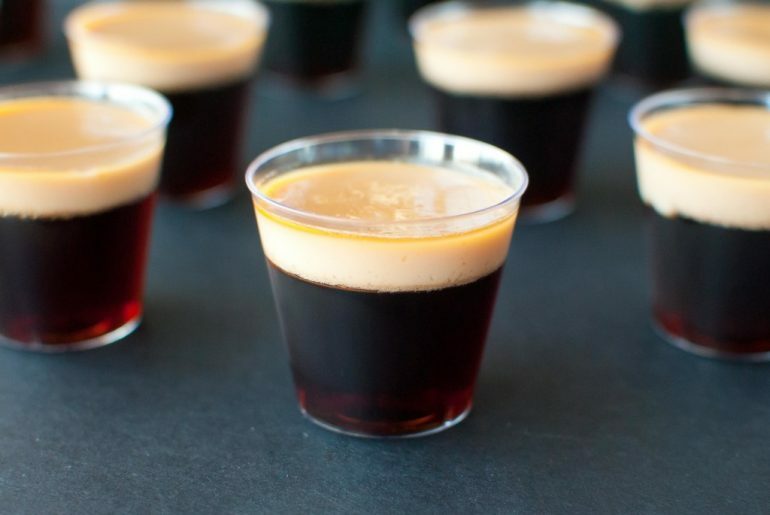 Divide the chocolate Guinness jello shot mixture into 15 individual shot glass cups and refrigerate for 15-20 minutes. Once chilled, Add ½ cup Bailey’s Irish Cream to a medium bowl, sprinkle 1 packet of gelatin, and let it sit for one minute. Pour ½ cup hot water into the Bailey’s jello shot mixture and stir until the gelatin is completely dissolved. Pour the Bailey’s jello shot mixture over the chilled Guinness mixture. Lastly, refrigerate for 3 hours or until completely set. This drink not only is green, but it has some Irish whiskey to tickle your tastebuds. Rumor has it this drink is the leprechaun’s favorite! Combine 2 tablespoons lime juice, ½ tablespoon lemon juice, ¼ cup simple syrup, 2 ounces Irish whiskey and 1 tiny drop of green food coloring and shake well. 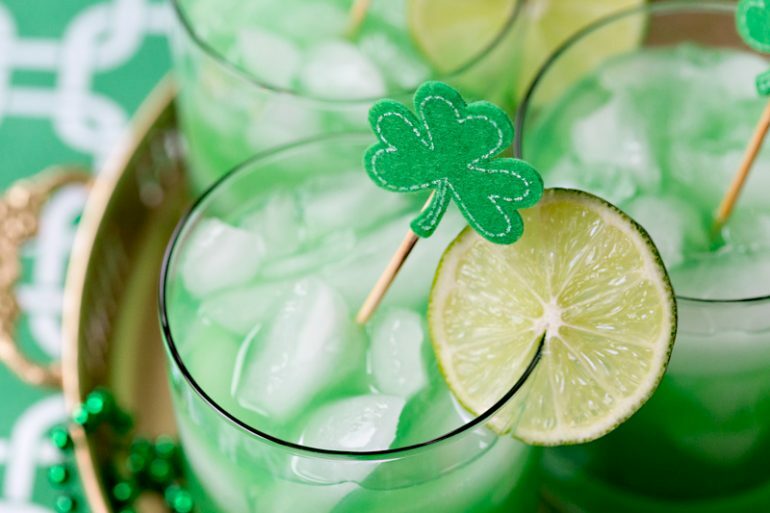 Strain over ice and garnish with lime wedge and add a fun shamrock stirrer! There is no better combo than coffee and ice cream but add some Bailey’s and this is a coffee lover’s dream come true! Place 2 scoops of ice cream in each glass. 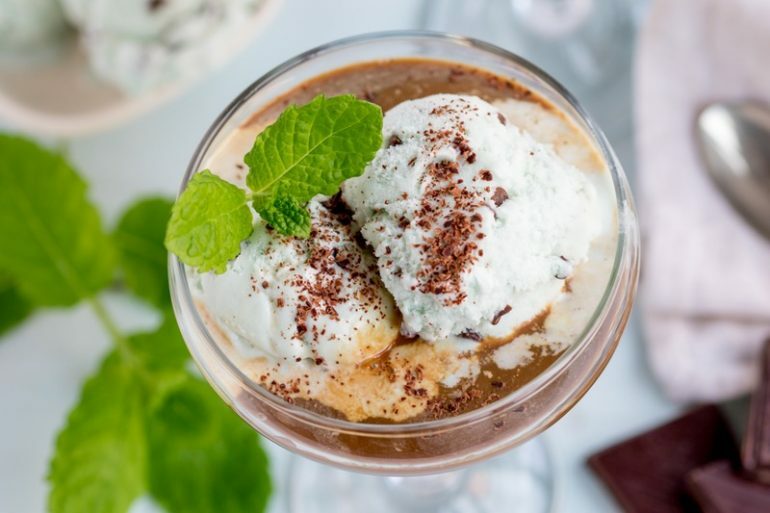 Pour over 2 tablespoons of Bailey’s Irish Cream, followed by 3 tablespoons of espresso.Sprinkle ½ tablespoon chocolate flakes (or as much as you want!) and serve immediately before it all melts! Who doesn’t love rice crispy treats? And they are super easy to make! 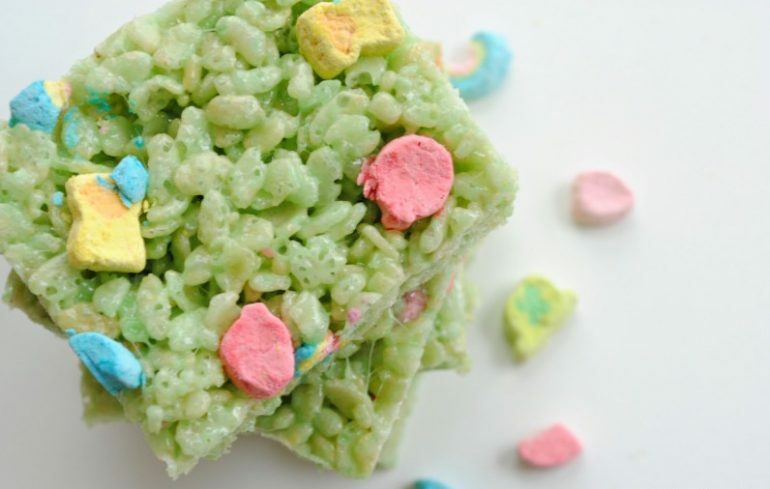 Make them green and add some Lucky Charms and your guests will be going back for thirds! First, melt ¼ cup of butter over low heat until completely melted. Then gradually add 4 cups of marshmallows and stir often. Then mix ½ teaspoon of vanilla and green food coloring. Remove from heat and stir in 5 cups of Rice Krispie cereal. Pick out marshmallows from Lucky Charms cereal. When the mixture is mostly combined, stir in ¾ cup Lucky Charms marshmallows. Mint (and alcohol) makes any dessert a little bit better! 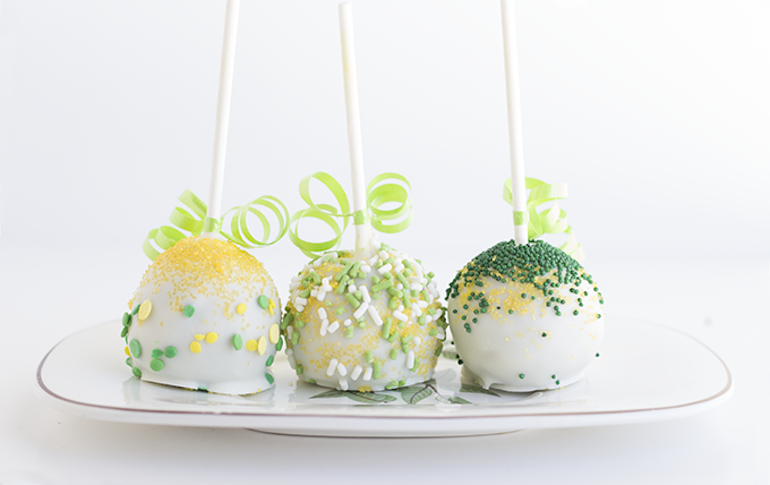 These boozy cake pops are cute, fun and delicious! Cook chocolate cake following instructions on the box combining cake mix, 1 cup water, ⅓ cup vegetable oil, 3 eggs and 1 cup milk chocolate chips. While cake is cooking make buttercream with by mixing 1 stick of butter until creamed. Then add in 2 cups powdered sugar, 4 tablespoons of creme de menthe and 1 teaspoon of vanilla. Mix until the buttercream is light and fluffy. In a separate bowl mix in cooked cake and buttercream until the cake turns into a ball. Scoop out balls and put on a sheet and refrigerate for an hour. While in the refrigerator, make coating chocolate by microwaving 7 squares of vanilla almond bark and 1 ½ teaspoons of shortening. Once cake balls are ready, put sticks in them and then dip in the chocolate and sprinkle some green, white and gold sprinkles! Chocolate on chocolate on chocolate!! This bark is a chocolate lover’s dream! 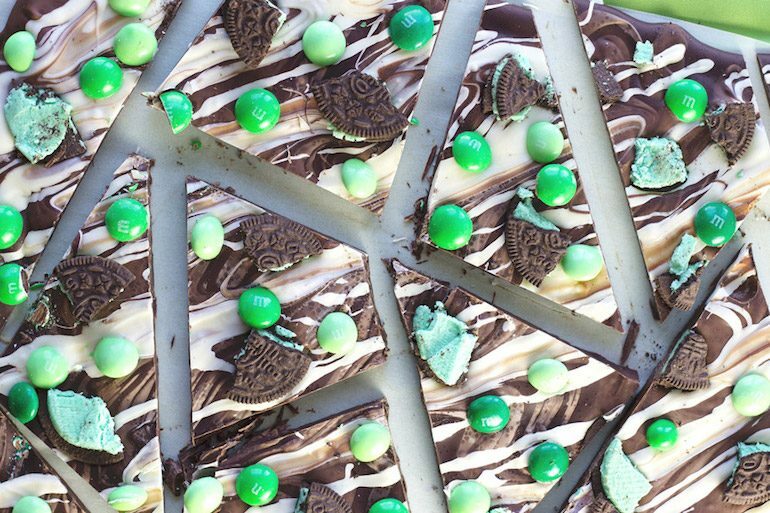 Who needs a pot of gold when you got this dessert? First microwave 2 cups bittersweet chocolate in 15 second intervals, stirring after each time until melted and smooth. Spread melted chocolate on a parchment lined baking sheet. Spread into a thin even layer. After, do same thing with 1 cup milk chocolate chips. Carefully drizzle over the bittersweet chocolate. Repeat with ½ cup white chocolate. Carefully drizzle over the bittersweet and milk chocolate. Lastly, sprinkle ½ cup M&Ms and 6 Oreos over the melted chocolate and gently press into the chocolate. Set aside to cool completely and let harden before breaking into large pieces. And when all else fails, bring out the green food coloring for green beer and some mint chip ice cream! We wish you a wonderful St. Patrick’s Day and a lucky 2017! Relaxed Romantic Wedding: Stephanie & Eric Married! Spring is just around the corner and it has us thinking of light hues, budding florals and romance. Today we’re excited to share with you another one of our favorite weddings from last wedding season! 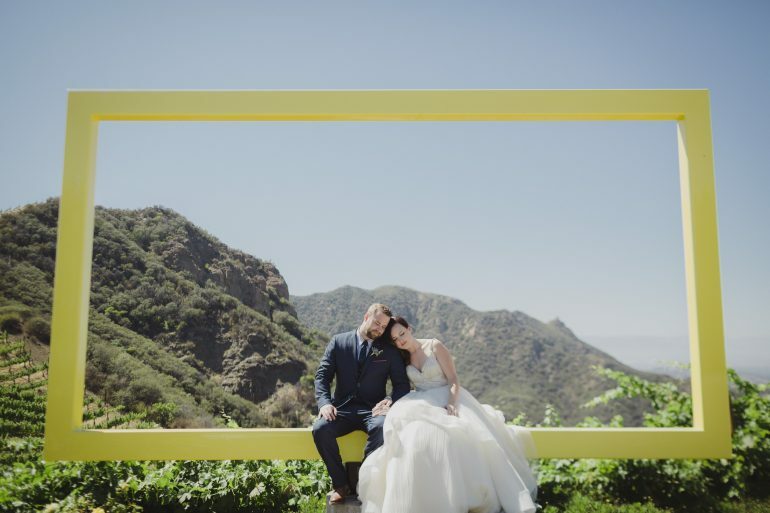 Stephanie and Eric are a beautiful couple inside and out. One of the things that struck me about them was just how kind and considerate they were throughout the 18 months that we worked together. It was a pleasure to help make their dream wedding come to life! 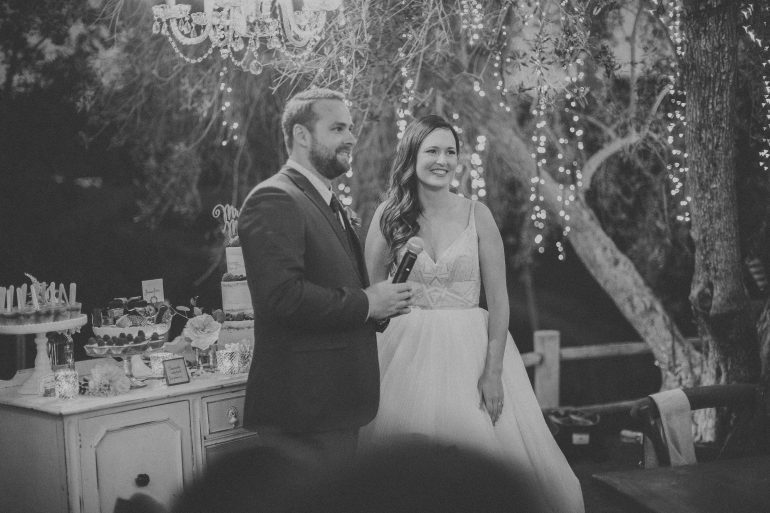 Their overall look & feel was super sweet, romantic and relaxed. There was an easy elegance about the whole wedding which we absolutely loved! 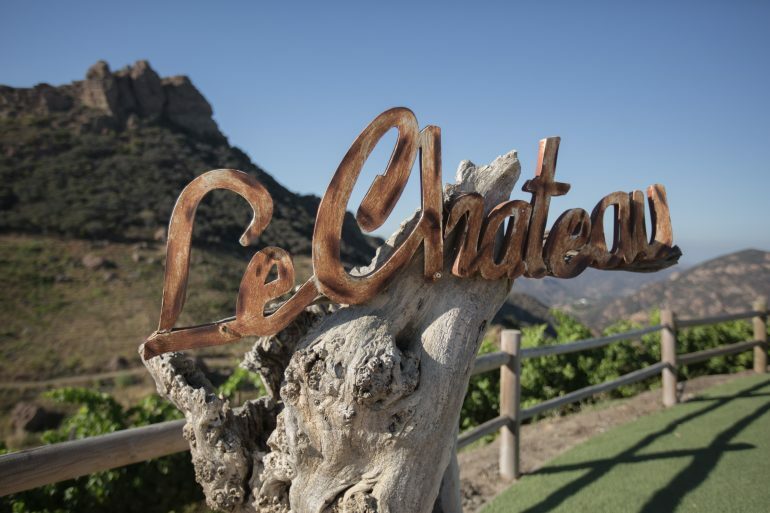 Stephanie and Eric tied the knot last June at The Chateau Le Dome at Saddlerock Ranch, one of our favorite venues that is situated on a vineyard in the Malibu Canyon… Swoon. 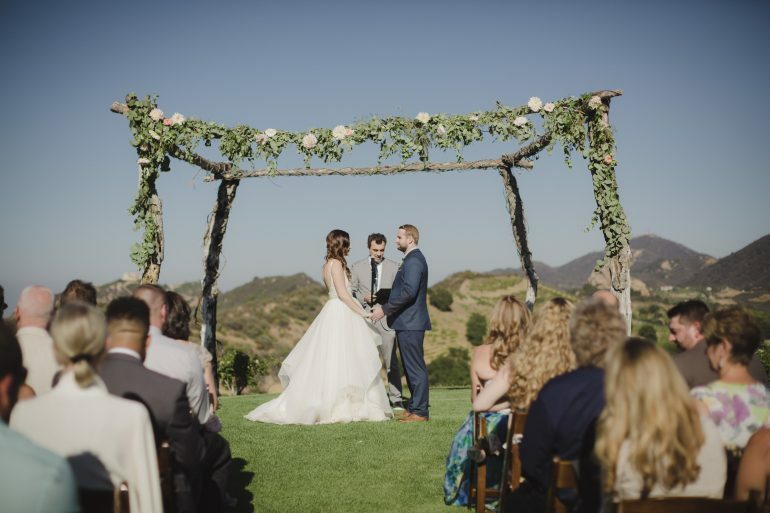 The wedding took place on a beautiful Southern California day. There was no gloom, only blue skies and sunshine on this June day! 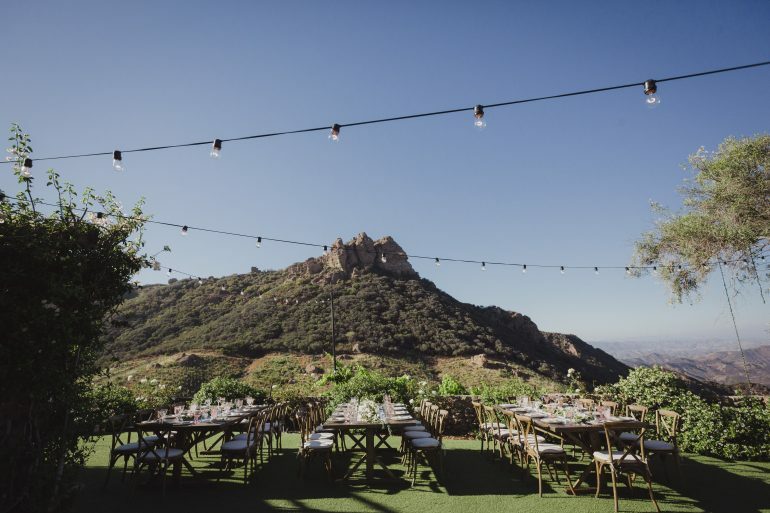 Saddlerock Ranch is surrounded by the Santa Monica mountains that is 1,000 acres of rolling hills lined with vineyards, manicured lawns, ancient oaks, rose gardens, ribbons of white fences and horses grazing in the background. 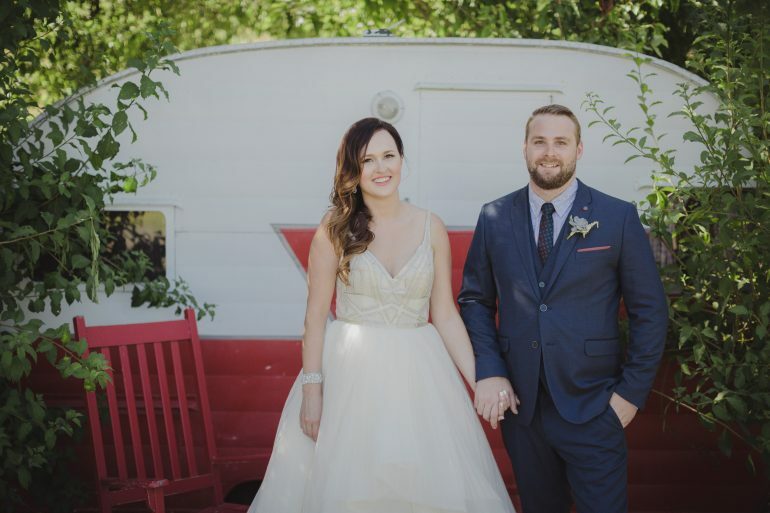 Stephanie had a gorgeous dress that really captured the relaxed yet luxe theme that the couple had envisioned for their wedding. 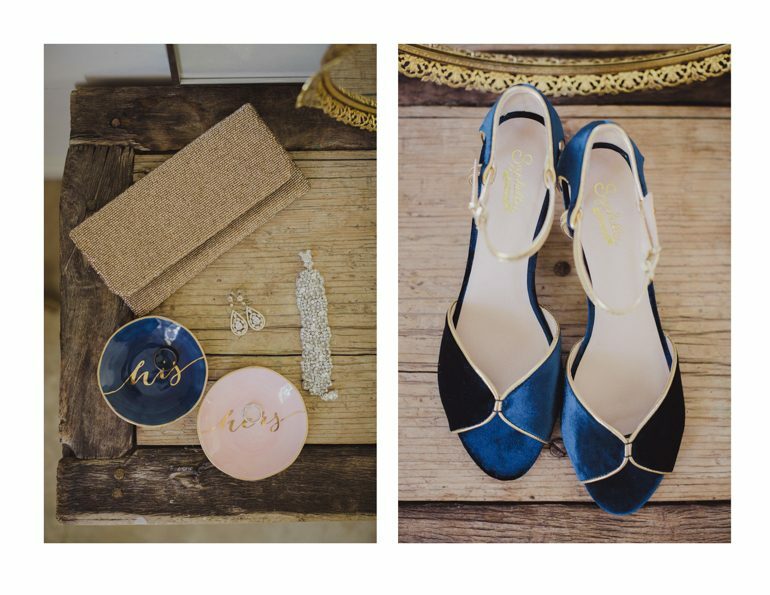 Her blue shoes were swoon-worthy! The couple stuck with neutral hues with slashes of blush, pink, gold and just a touch of blue. There were little pops of gorgeousness throughout! 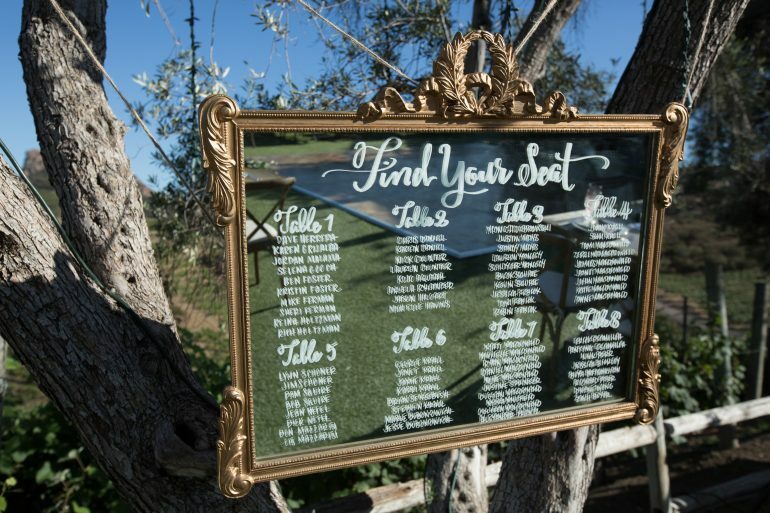 We love the elegant mirror seating chart (I even got stuck up in a tree hanging it… but that is another story for another time)! 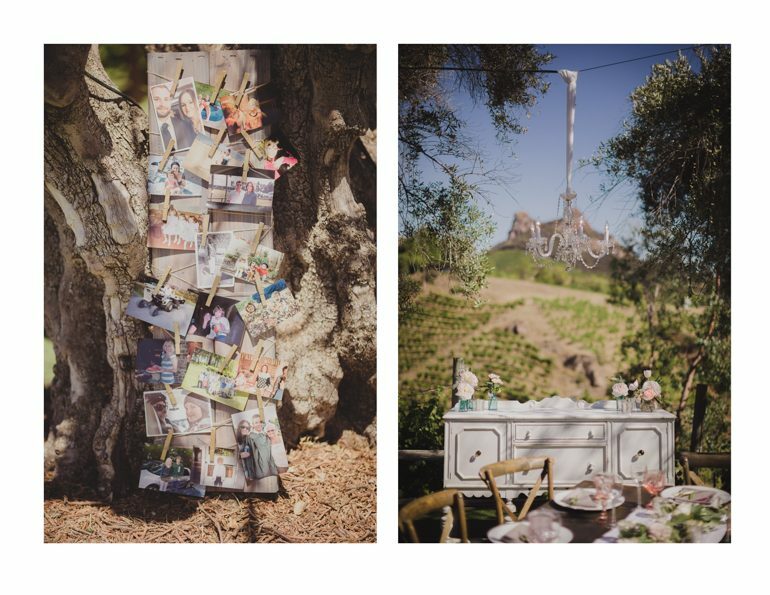 They made a collage of photos of them throughout the years they have been together that we displayed on a tree for everyone to view their romantic love story upon arrival at the vineyard. 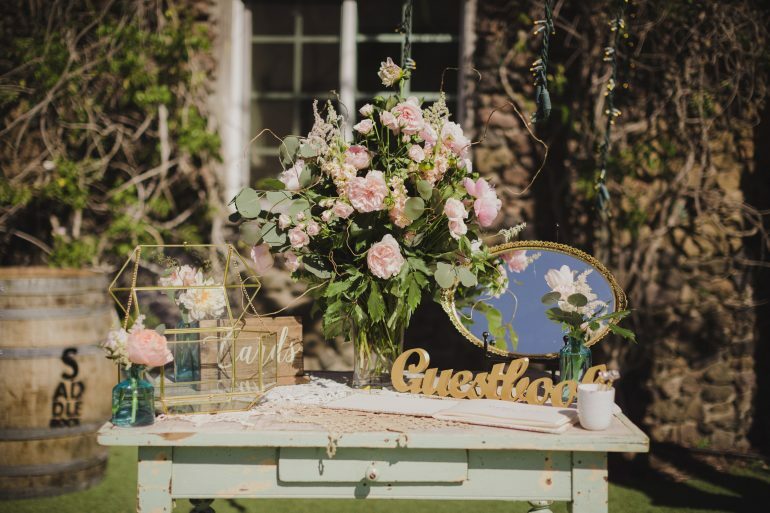 Another thing that we loved about this wedding was their sweetheart table. 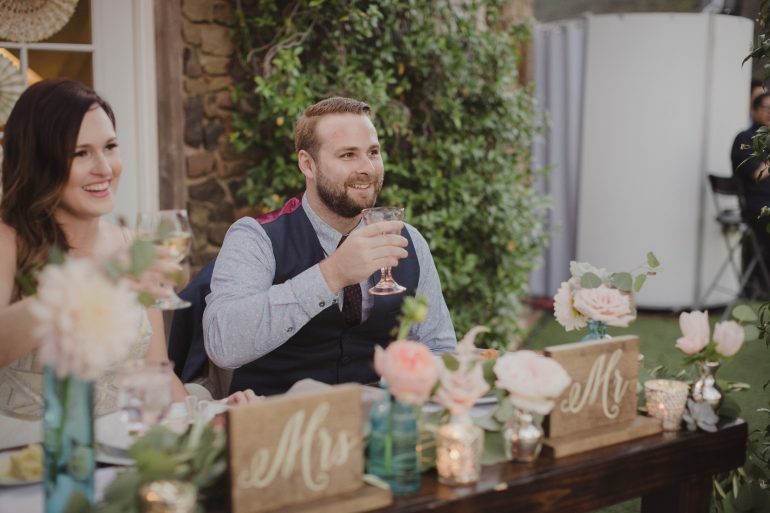 Tucked under a terrace made for two, here we crafted a backdrop of clustered fans, brought in luxe chairs, and hung a chandelier over the love nest to craft the perfect spot for the couple take a few moments together during the reception. 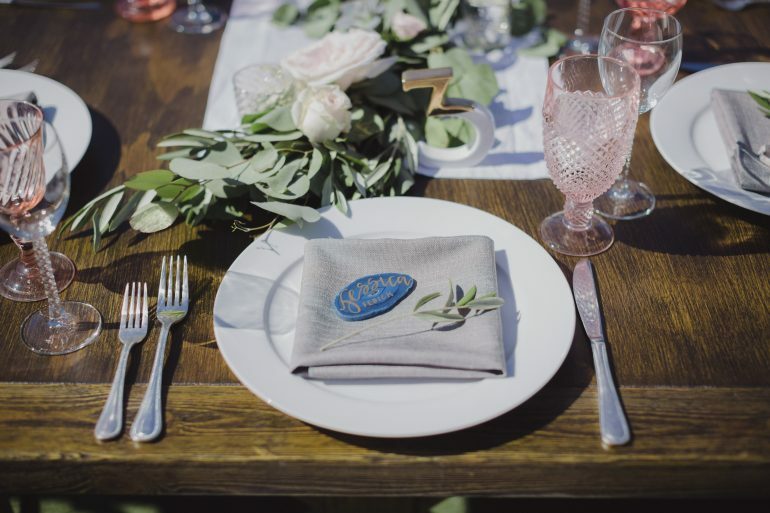 Our absolute favorite detail was the blue calligraphed agate rocks at each place setting. 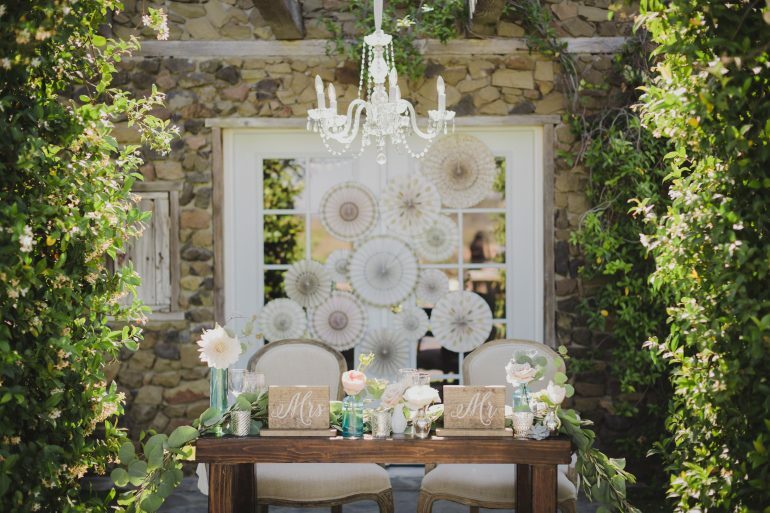 Paired with a simple olive branch, this small touch really elevated the whole tablescape. 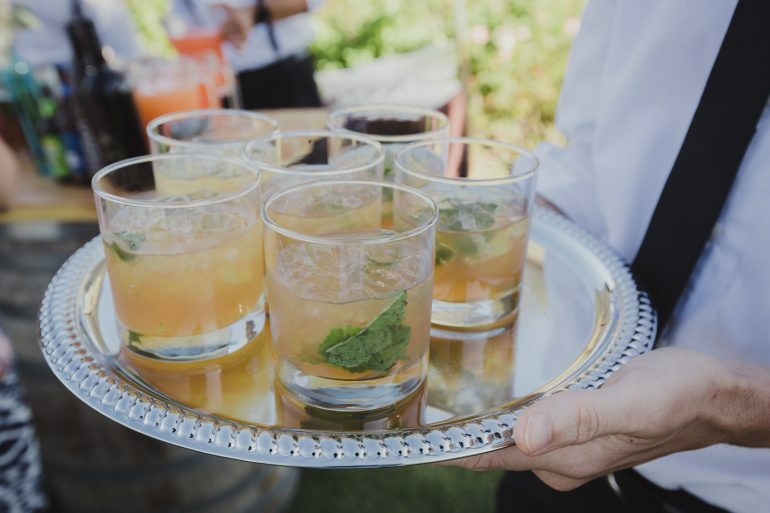 To start off the reception, refreshing cocktails were served. 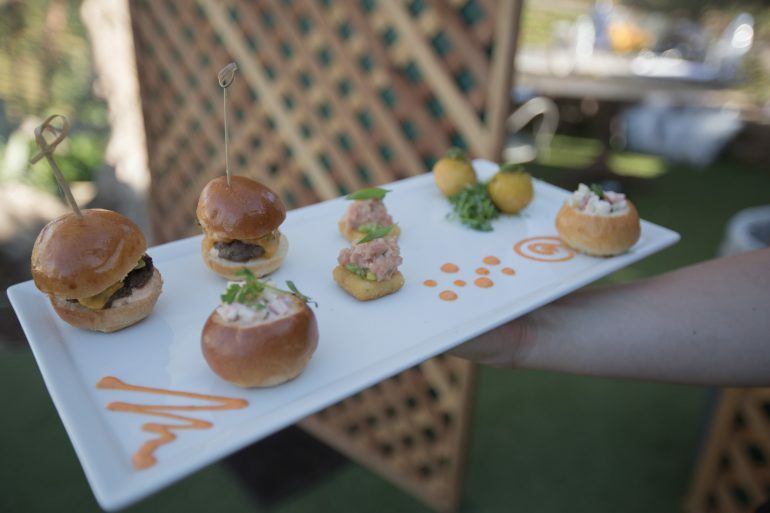 Stephanie & Eric are major foodies and made sure their food and drinks were nothing but the best. 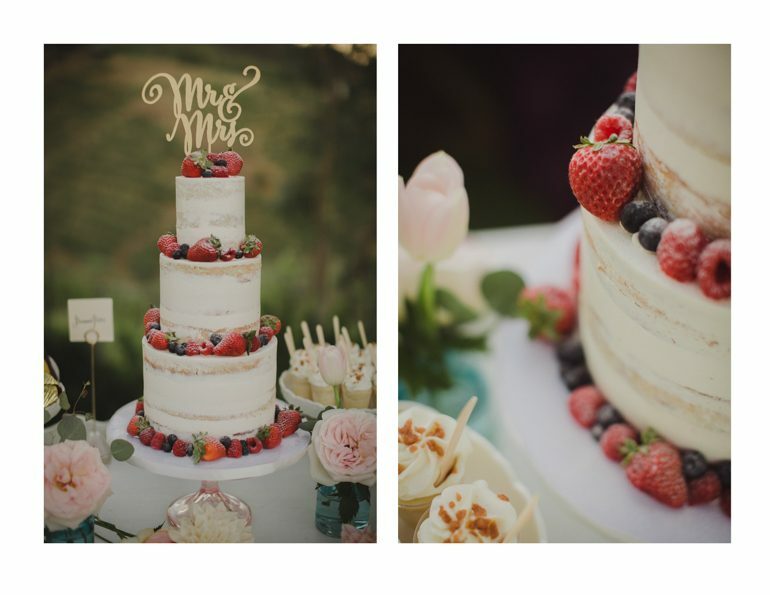 To top off their delicious dinner, they had a mouth-watering dessert table with to satisfy everyone’s sweet tooth! The night went on with many funny and tear-worthy speeches. Everyone had a great time celebrating the newlyweds! Congratulations again Stephanie & Eric!